This statement is from The Common Table, an interfaith group of leaders from around the state of Oregon. Our Bishop Michael Hanley is a member of this group along with Bishop Patrick Bell of the Episcopal Diocese of Eastern Oregon. This week all people of faith across Oregon join the wider world in grieving the loss of 50 people murdered in two different mosques in Christchurch, New Zealand. It breaks our hearts that such hate and deliberate violence would strike out at a worship gathering, where so many had gathered in the most intimate and vulnerable acts of prayer. We join our brothers and sisters around the globe in prayer today, even as we recognize that prayer alone is not enough. The white supremacy that gave rise to this violence must be named, and even though this shooting happened on the other side of our planet, we must now see how this is a symptom of a much deeper spiritual sickness that threatens us all. 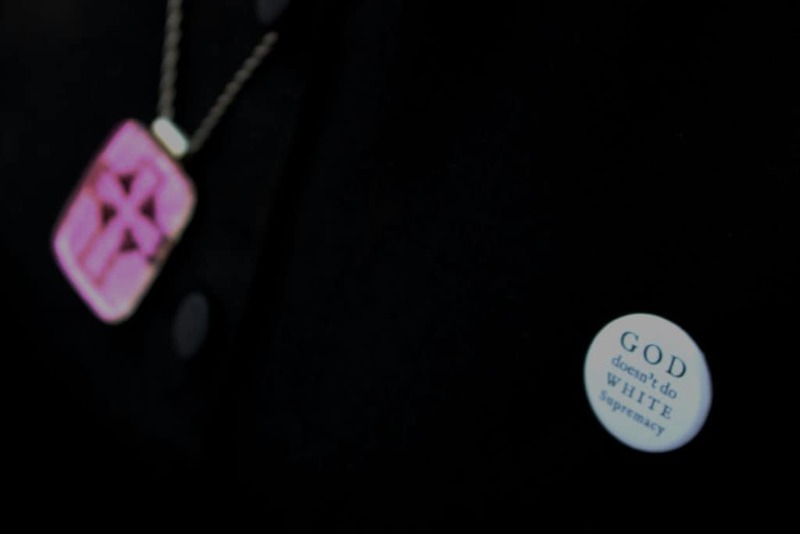 [White supremacy] is a symptom of a much deeper spiritual sickness that threatens us all. So in the midst of our grief let us not be blinded to the work that now confronts us. The work of hatred and violence must be met with compassion and understanding, and the deep desire to heal and rebuild our broken communities. Acts of murder must be matched by acts of friend-making, not just with those who look like we do or worship like we do, but with all our brothers and sisters regardless of race, religion, gender or sexual orientation. Here in Oregon we have the highest number of hate crimes in the country per capita, and so the need for this work is especially great. But as people of faith, we might still become the authors of a new kind of story. Instead of letting our various faiths divide us, our various faiths could bring us all together, for the very reason that faith is that fundamental heart-trust in the deeper threads of reality that bind us all as one. 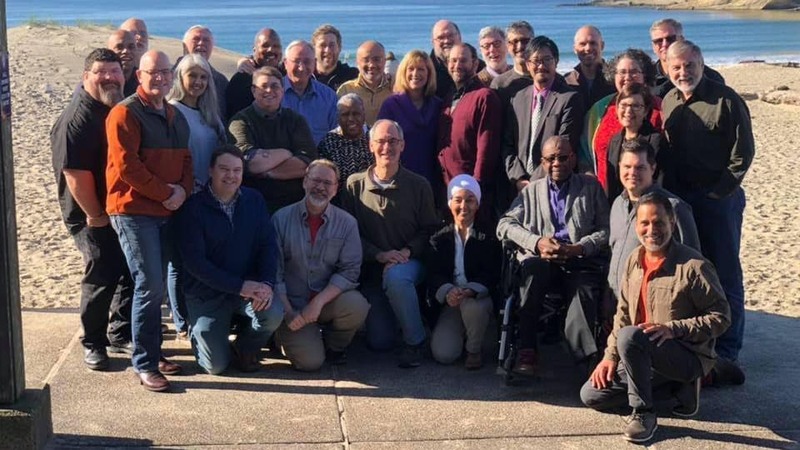 Members of The Common Table at a November 2018 retreat. Here in Oregon, some of that work has already started: Muslims, Christians, Jews, Sikhs, Buddhists, Indigenous Leaders, and many others have already started building a Common Table where the revolutionary work of peacemaking and friendship building can start to grow in earnest. But this important work is just beginning and this important work belongs to all of us. Today in the spirit of our wisdom leaders and peacemakers all over the globe, we ask you to reach out to your local mosque or Muslim community to demonstrate your support, your solidarity, and your willingness to help. But let’s not let it end there. Let us continue the path of friend-making, let us learn how to practice it more and more deeply, more and more broadly, until it continues to spread out throughout our state, our country, and our planet until there are no strangers left. Only friends.